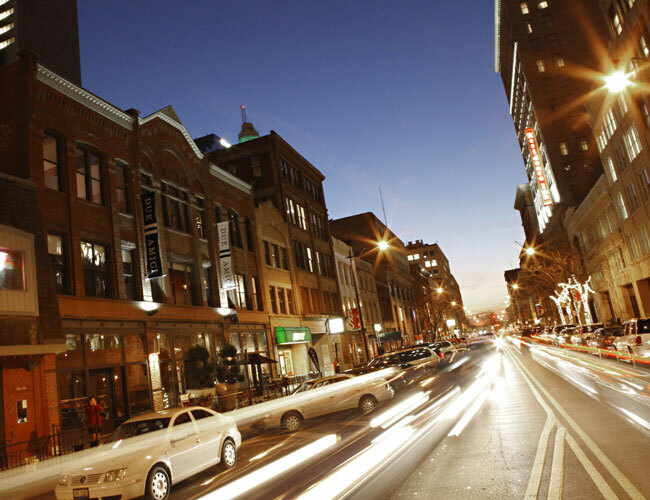 There are so many reasons why Columbus is the fastest-growing metropolitan area in the Midwest, and the strength of the Columbus brand relies on those reasons being shared with a consistent voice. 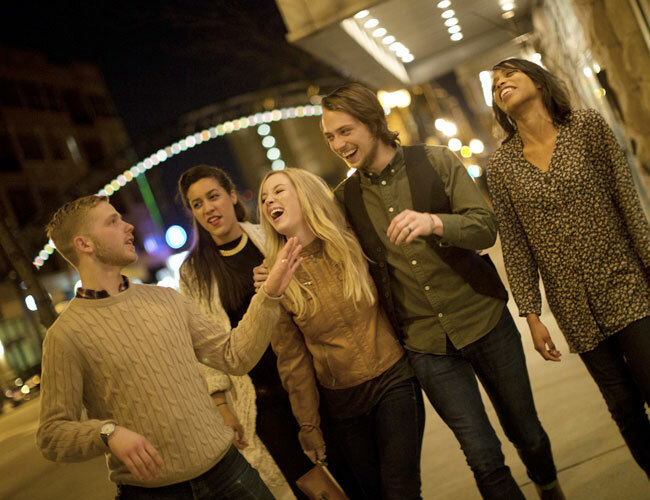 Brand Columbus exists to help ensure each person, business and organization looking to promote this great city shares a unified message for the Region. This site will provide you with resources needed to tell our story and promote Columbus. If you have questions, please contact us. 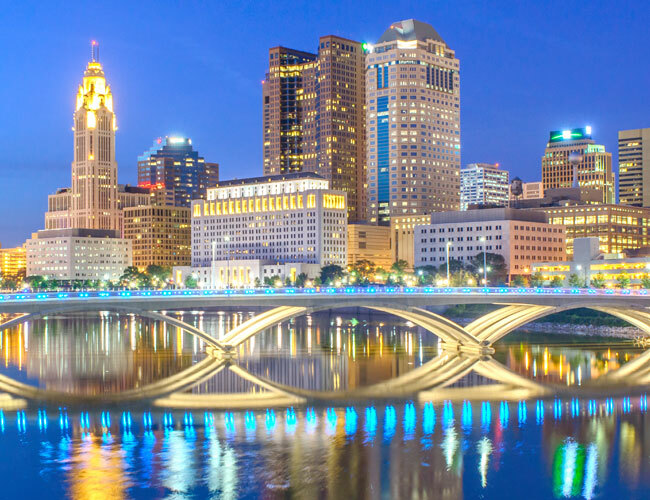 See what’s happening in Columbus, including exciting new opportunities, innovations and events occurring around the city. Select the perfect visuals for your promotional material with our curated gallery of high-quality photos. If you need an answer regarding the contents of this site, check out our FAQ below, or feel free to contact us with your request. Find volunteer opportunities and organizations that will help you support our vibrant and thriving city.